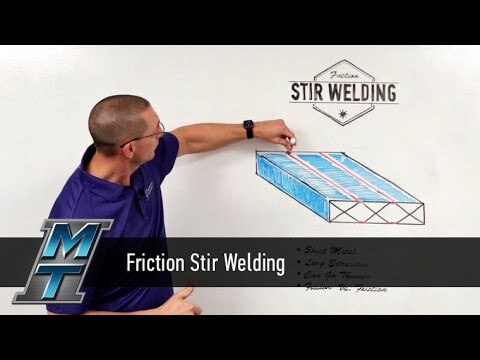 A solid-state joining process, Friction Stir Welding creates extremely high-quality, high-strength joints with low distortion. 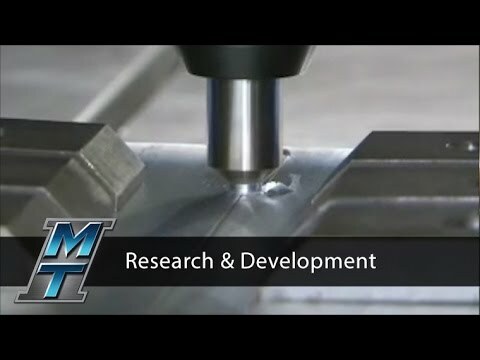 MTI offers Friction Stir Welding development and parts production through our Manufacturing Services group. 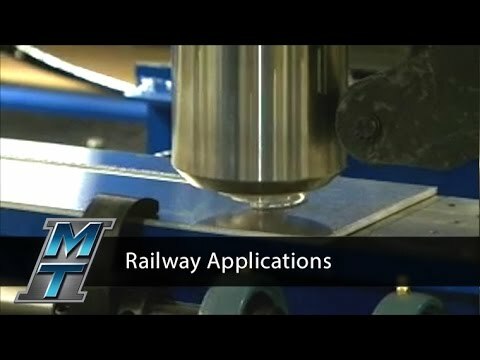 The leading-edge technology of Friction Stir Welding allows us to continually identify new joining applications for extrusions, castings, plate, and sheet for customers ranging from railcars to aerospace. 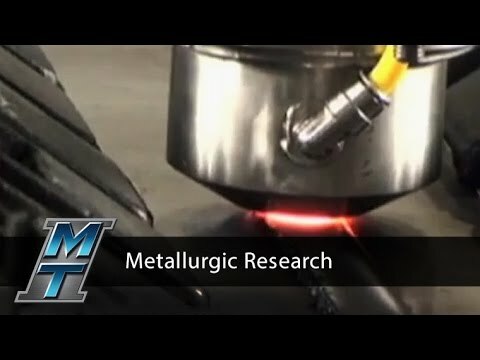 Our skilled MTI team is knowledgeable in the materials best suited for FSW and offers solutions to improve product performance, quality, and weld development. 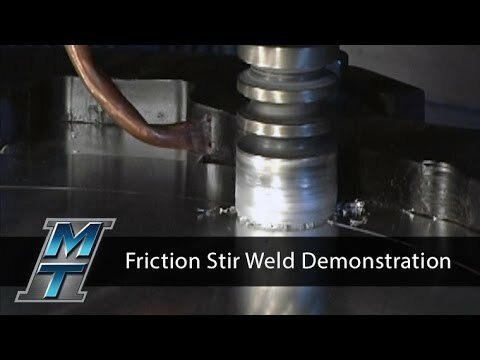 As a solid-state process, Friction Stir Welding eliminates many of the defects associated with conventional fusion welding techniques such as shrinkage, solidification cracking, and porosity. 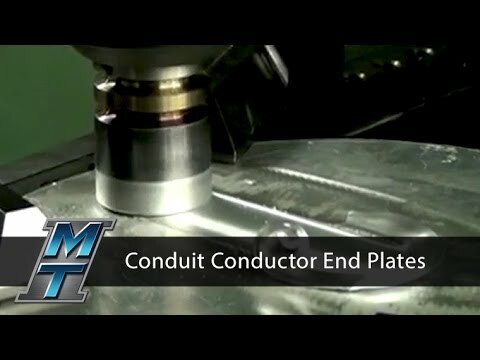 The bond between the two pieces is made solely of the original material, giving it similar strength, bending, and fatigue characteristics of the parent material. 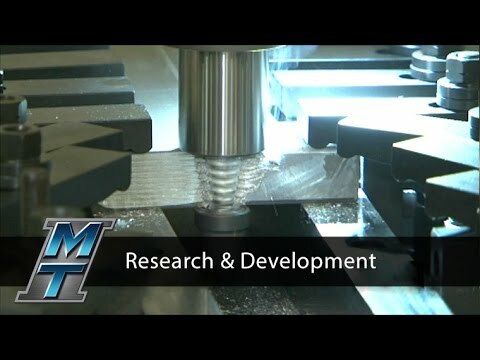 The flexibility of our Friction Stir Welding process means we can accommodate the welding of large parts. 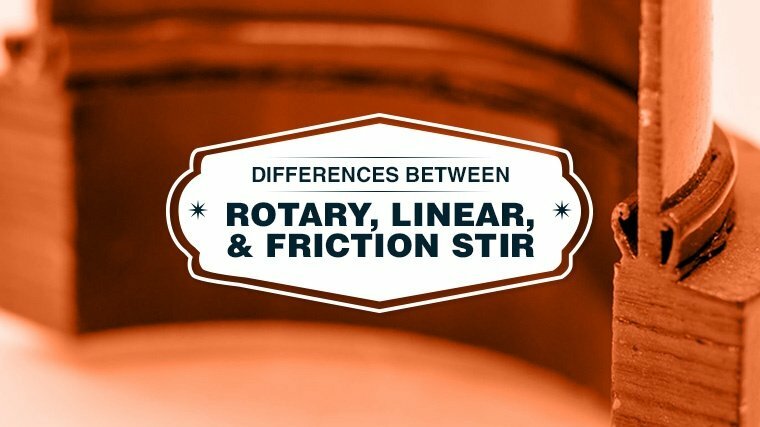 Our in-house equipment, which we designed and built, can produce friction stir welds up to 55 feet long. 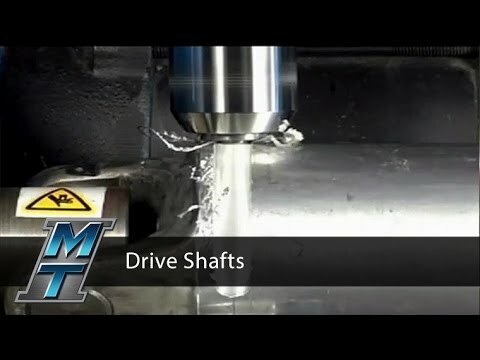 This also allows the capability to join aluminum sheets produced at the mill, thereby increasing sheet widths while maintaining plate thickness tolerances. 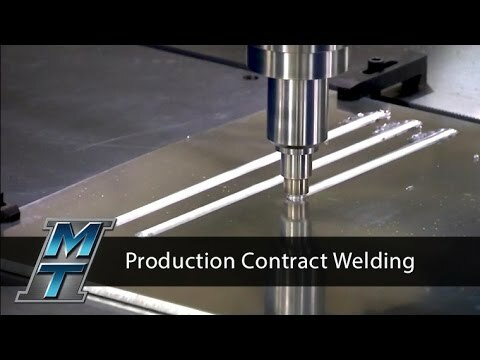 Our large panel production machine is equipped with dual upper and lower weld heads for extrusions or panels that require a top and bottom welded assembly. 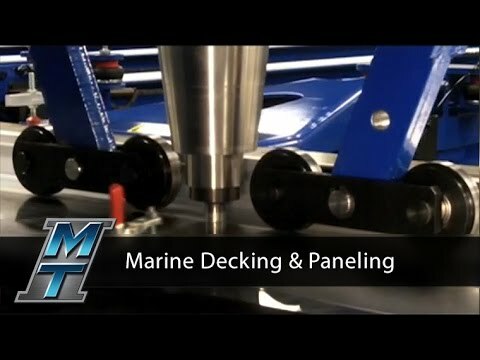 Welding a large panel or part assembly on both sides saves time and money. 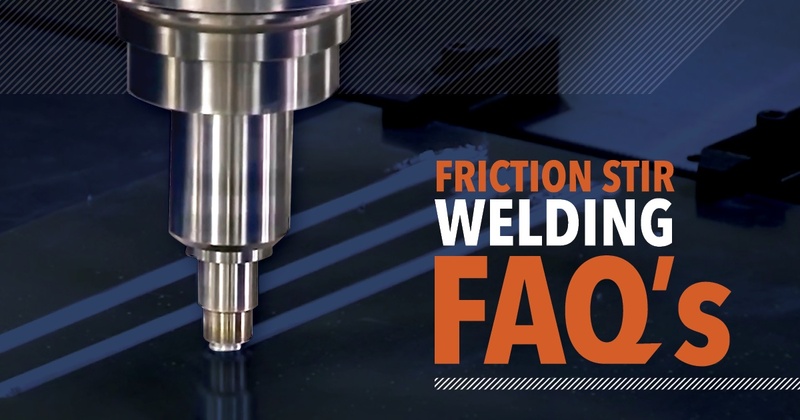 Friction Stir Welding produces a weld with high weld strength and toughness, plus a fine grain structure that resists fatigue stress. Due to the low heat and small heat-affected zone, there is minimal distortion of the joined parts, reducing the costs associated with preparing the part for subsequent use. 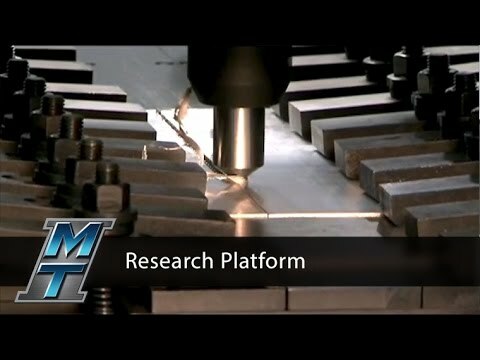 Friction Stir Welding may be used to weld dissimilar alloys – even combinations not compatible with conventional welding methods. 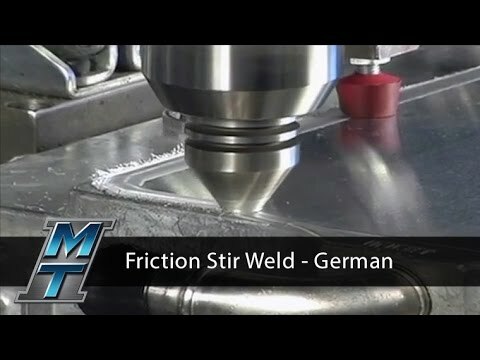 Friction Stir Welding is environmentally friendly, with a process that features low energy input and requires no consumables, flux, filler material, or shielding gases to run, like conventional welding methods. 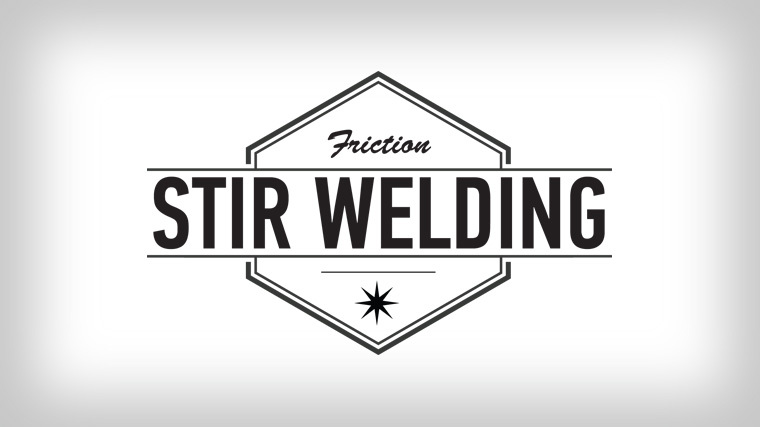 Friction Stir Welding also does not emit smoke, fumes, or gases that need to be exhausted on the back end. 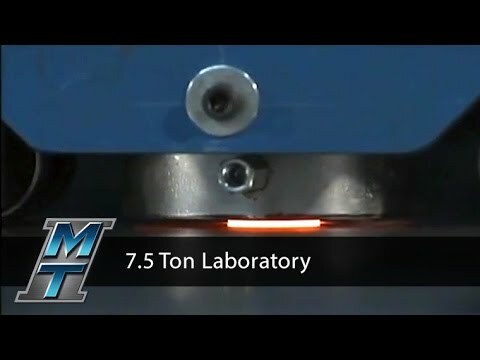 1Friction Stir Welding uses a special spinning bit called a pin tool. The tool consists of a cone-shaped pin that spins and “stirs” the two materials being joined. A larger diameter shoulder located at the top of the cone provides the friction (heat) and the force to direct the flow of the spinning material being joined. 2The process starts by inserting the non-consumable spinning pin tool bit into the two pieces of material being joined. 3The pin tool’s design geometry and rotation creates friction that heats the material so it softens to a plastic state, but does not melt. 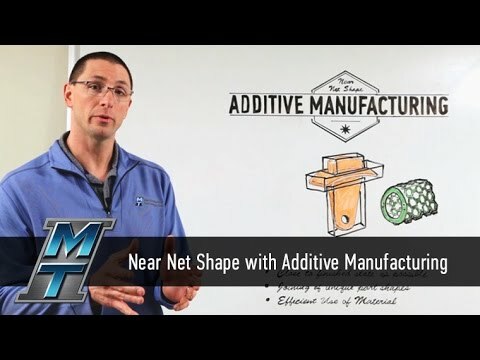 4As the pin tool runs along the weld joint, it extrudes material in a distinctive flow pattern and forges the material in its wake. As the process name implies, the two materials are literally stirred together. 5The resulting solid-state bond joins the two pieces into one and is made solely of parent material. 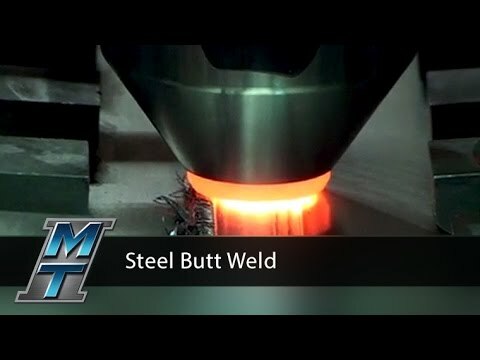 6The grain structure in the weld zone is finer than that of the parent material and has similar strength, bending, and fatigue characteristics.